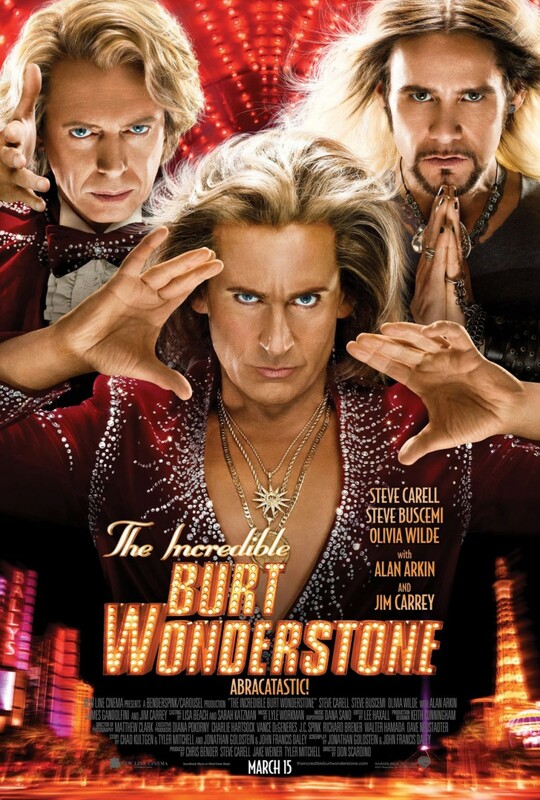 THE INCREDIBLE BURT WONDERSTONE is one of those movies that is either going to take us by storm and bowl us over with riotous laughter or will end up severely disappointing us in the end leaving us scratching our heads wondering… Wondering how could a movie that brings together Jim Carrey and Steve Carell (together again for the first time since BRUCE ALMIGHTY) and throws in a little Steve Buscemi and Olivia Wilde to season end up anything but gold? I so want this one to be good. 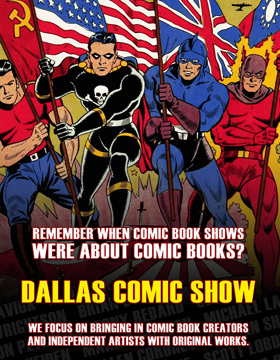 Oh yeah, Jay Mohr is in it too, so there’s that. Well, to help get us excited, the studio has released four brand new posters for the film which hits in March. 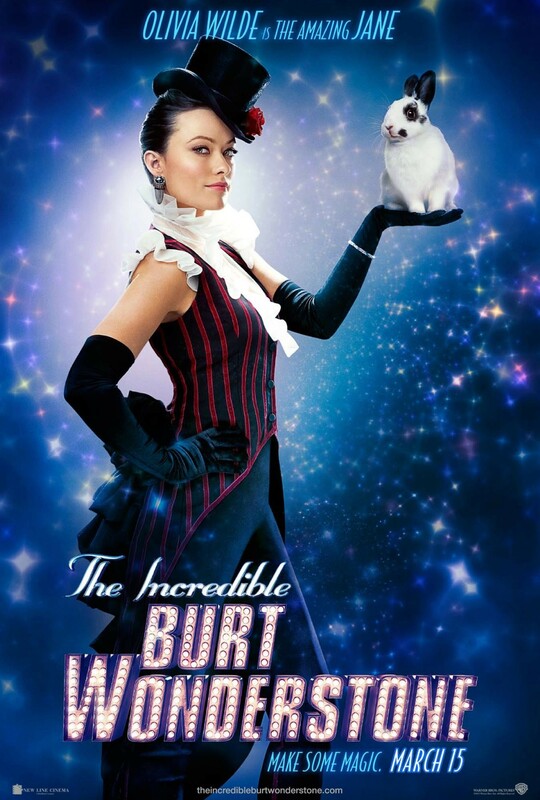 We have a group shot and then individual posters for Steve Carell, Steve Buscemi and Olivia Wilde. One can only speculate that a Jim Carrey one is on the horizon and once it is released, we will update this article with the new one. 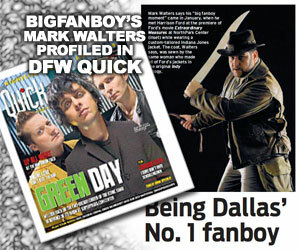 For now, check them out and be prepared to be amazed come March. 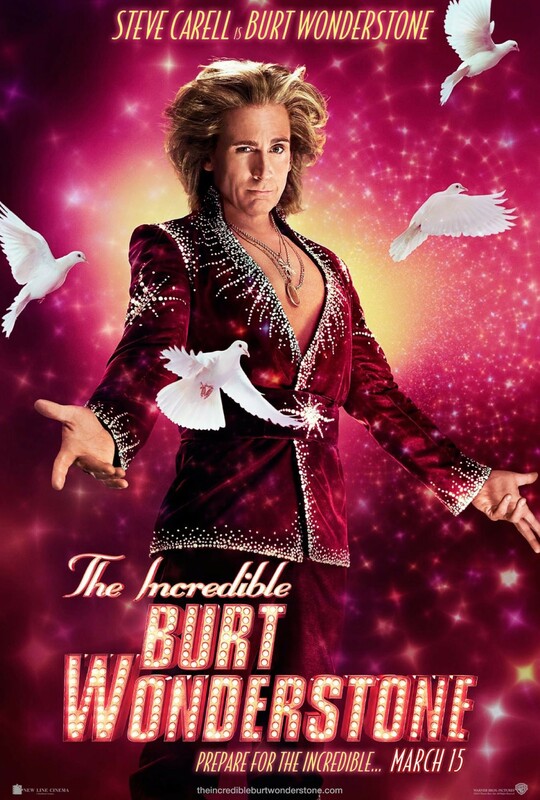 THE INCREDIBLE BURT WONDERSTONE is directed by Don Scardino and stars Steve Carell, Steve Buscemi, Olivia Wilde, Alan Arkin, James Gandolfini, Jim Carrey, Jay Mohr and Michael Bully Herbig. 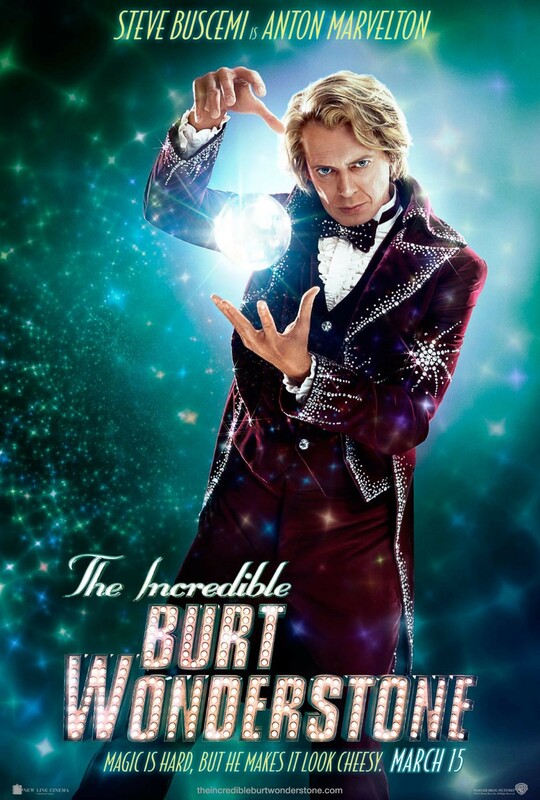 SYNOPSIS: Superstar magicians Burt Wonderstone (Steve Carell) and Anton Marvelton (Steve Buscemi) have ruled the Las Vegas strip for years, raking in millions with illusions as big as Burt’s growing ego. But lately the duo’s greatest deception is their public friendship, while secretly they’ve grown to loathe each other. Facing cutthroat competition from guerilla street magician Steve Gray (Jim Carrey), whose cult following surges with each outrageous stunt, even their show looks stale. 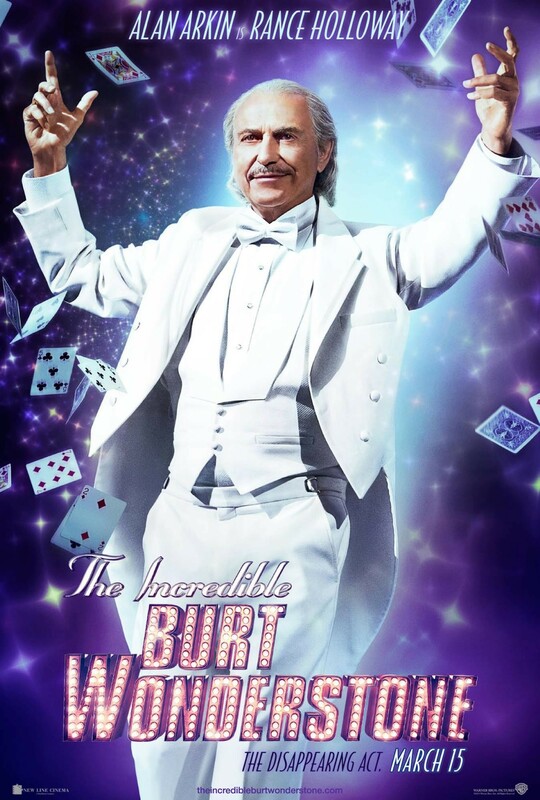 But there’s still a chance Burt and Anton can save the act, both onstage and off, if Burt can get back in touch with what made him love magic in the first place. 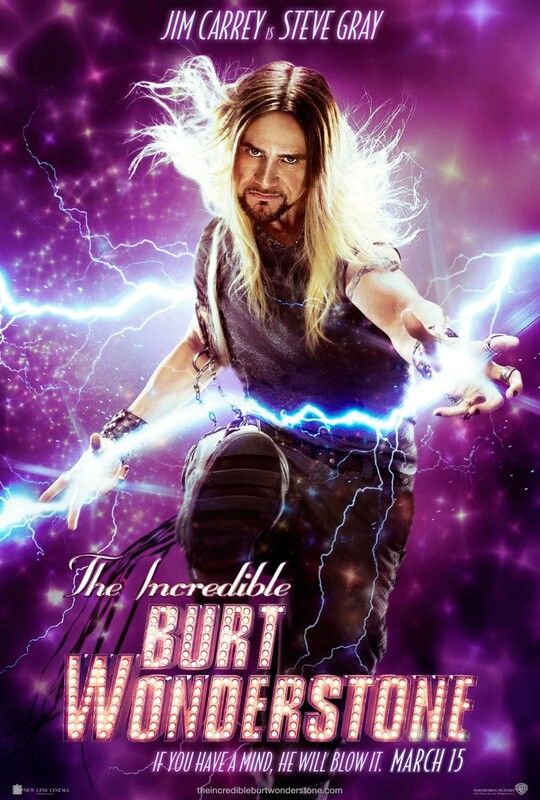 THE INCREDIBLE BURT WONDERSTONE is set to appear (but hopefully not disappear) in theaters on March 15, 2013.